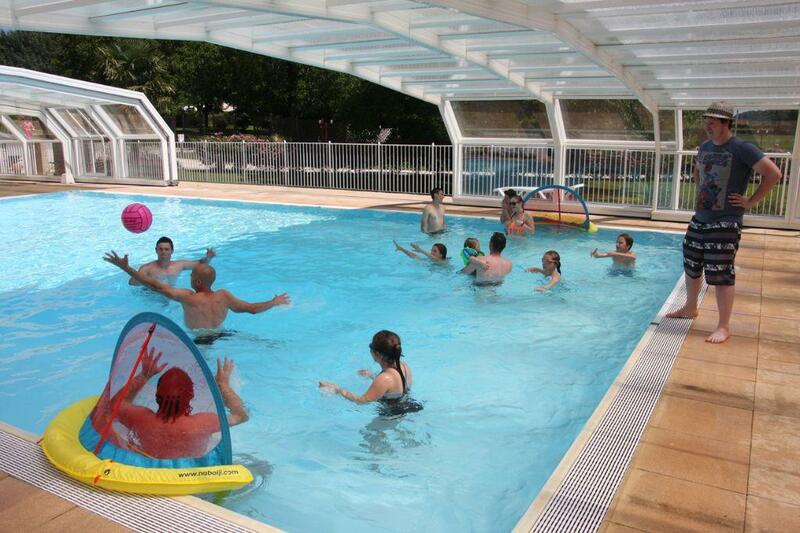 Indoor and heated swimming pool during the whole opening period of the campsite! 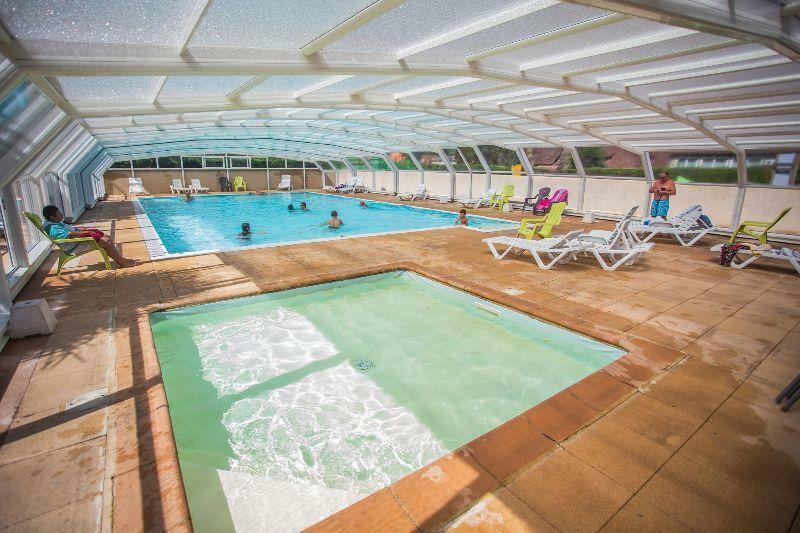 During the whole season that the campsite is open you can enjoy our heated indoor pool (water temperature at least 26°C) . That’s nice, whatever the weather will be. Excellent for early spring swimmers, and excellent for early in the morning swimmers too! 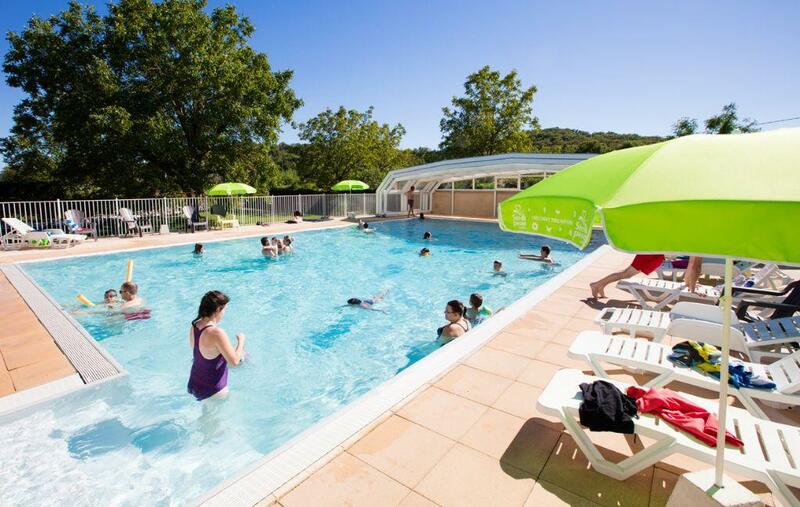 The pool has a total surface of 150 m², By its shape it is accessible for everyone and the maximum depth of 120 cm makes that you can stand anywhere. 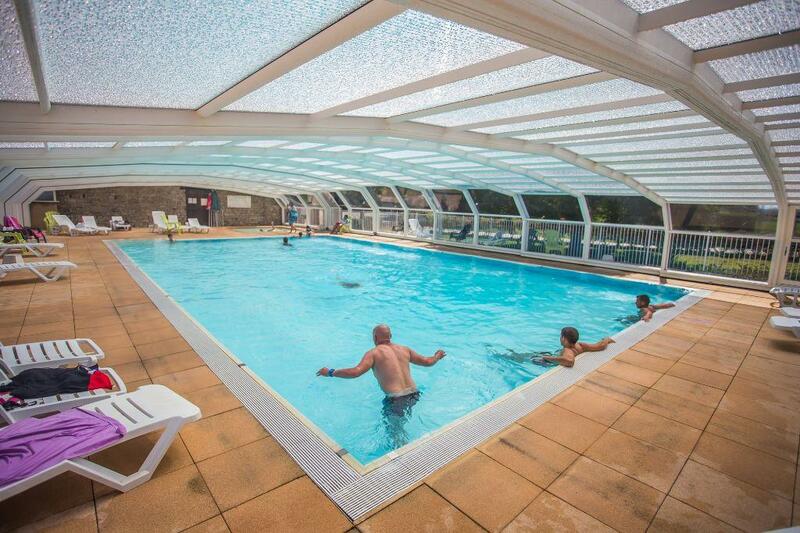 In short a lovely heated indoor pool where you can relax and play with the whole family. The sun loungers around the pool allow you to lounge and relax or to take a sunbath. 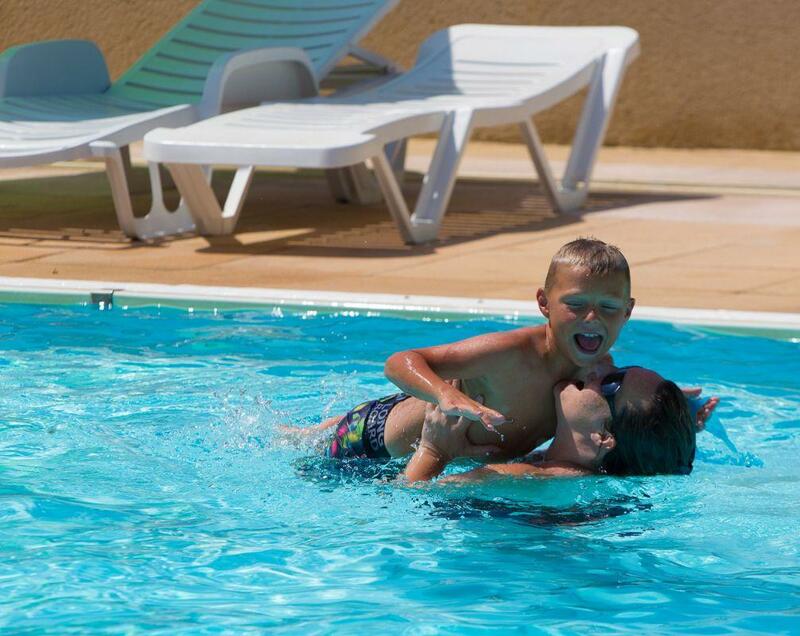 The TODDLERSPOOL is there for our youngest guests, there can play and plash safely there in July and August. Short swimming shorts are allowed. 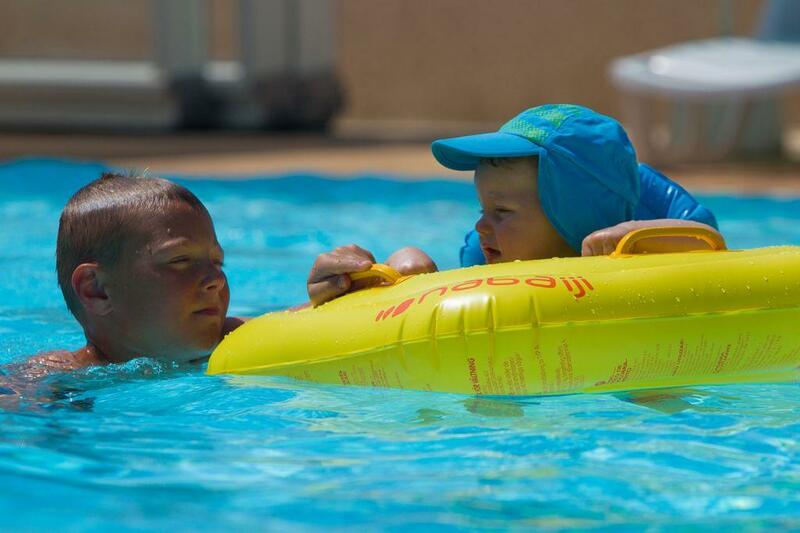 For hygienic reasons floating toys ((air mattresses, dinghies, balls and noodles) are not allowed in the pool. There is no doubt that your toddler can use his life jacket. 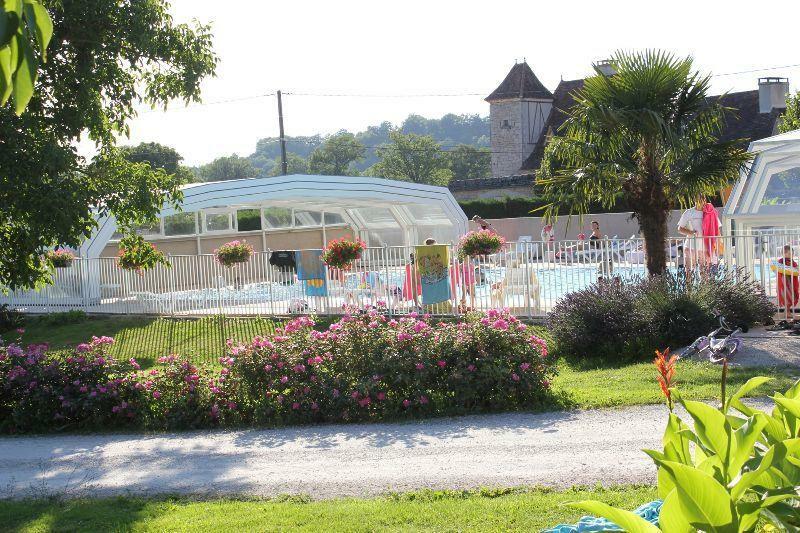 During the high season the pool is open from 9 AM. to 9 PM. During the off-season the pool is open from 9 AM until 6 PM.